If you can't find the perfect playmat you always wanted, Alter Inked can make that playmat with your artwork and have it in your hands within a couple of days. Alter Inked can print any quantity of playmats from one to a couple of hundred. If you have any questions please contact us and we'll help you out. ​We base our pricing on the number of mats you order and how you prepare your print-ready files. If you need help with layout and design, you can check out below and on our blog about how to order and set up your artwork. With our custom playmats you have a large canvas to use for your design. Our playmats are 24 inches wide by 14 inches tall. To make sure that your get the most of your artwork you have to make sure you have quarter-inch bleed area (1/4") around the whole playmat. So the actual image size you will have is 24.5 inches by 14.5 inches. 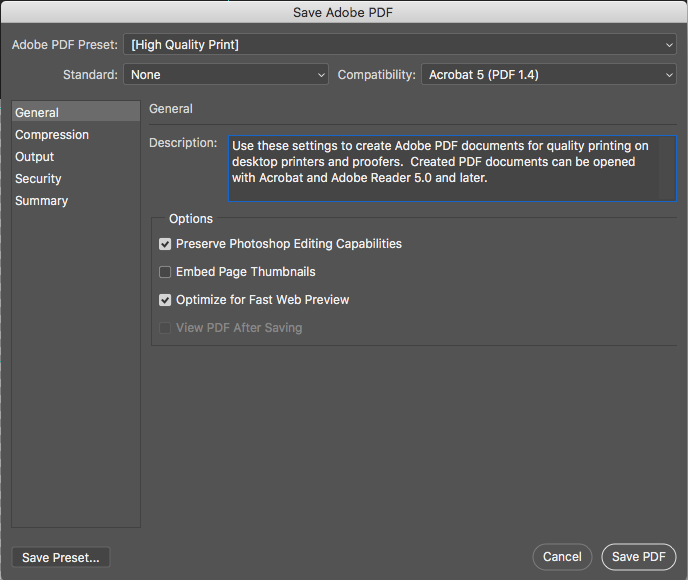 If you aren't sure on how to set up a file for printing you don't have to worry. We can supply you with the necessary template you can use for your artwork. Most logo or images that you find from the internet are usually too low a resolution to print and you will end up with jagged/blurry images. Once you complete your order you will need to upload your artwork to us so we can print it, you will be able to do this in two separate places. One will be located in this section of the How to Order page and the other on the actual order page of the custom product you are ordering. Follow this link HERE or upload your artwork below so we can print that image. Please be sure to name your file like this LASTNAME_FIRSTNAME_FILENAME when you upload your file, this will allow us to match up your order to your file. The templates provided below will work with any of our 24"x 14" custom playmats and our 2-player cloth mats. Here are some guidelines to making sure your artwork is the best quality you can give us. Once you put your image onto the template instead of saving it as a .JPEG file. Standard PDFs or files are sometimes not print-ready. They may have poor quality images and colors, which may not print correctly or print at a very low quality. ​If you look to the image at the right you will see what needs to be clicked when you save it as a PDF. Have a question or need some help? Fill out our form below and we will get back to you as soon as we can.